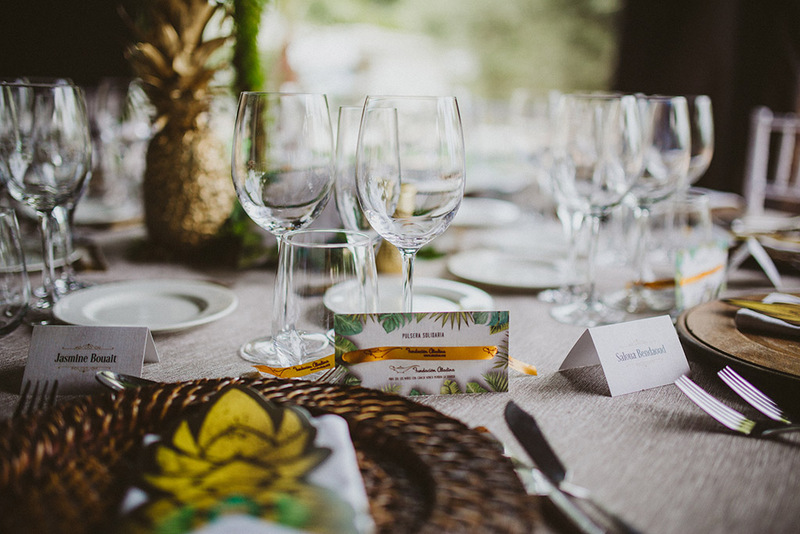 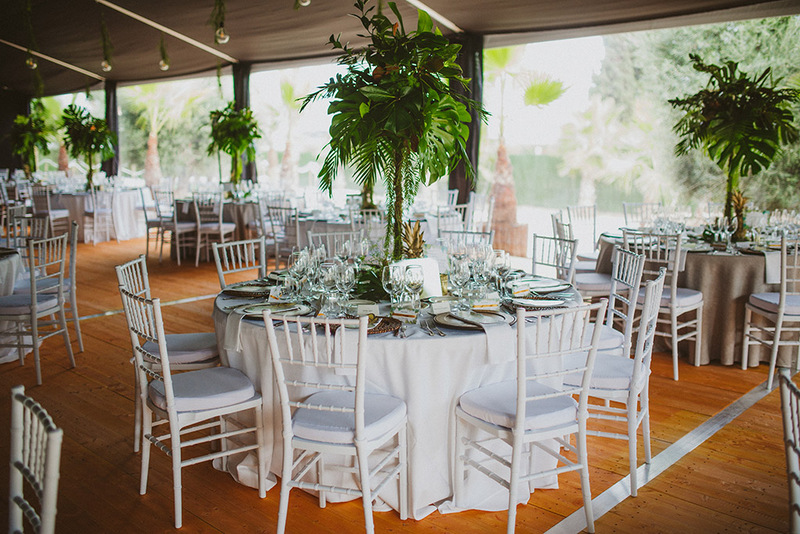 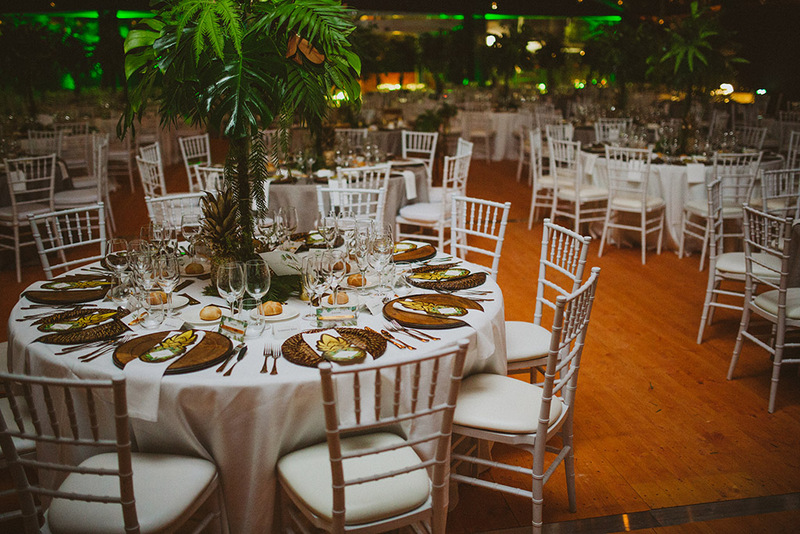 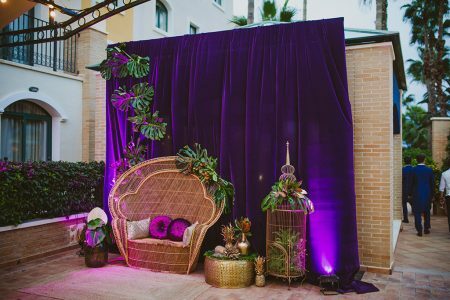 Palm trees, ancient olive trees, and native plants populate lush gardens that surround a colourful resort that hides rooms, terraces, and spaces filled with light, perfect for celebrating the ceremony you’ve always dreamed of. 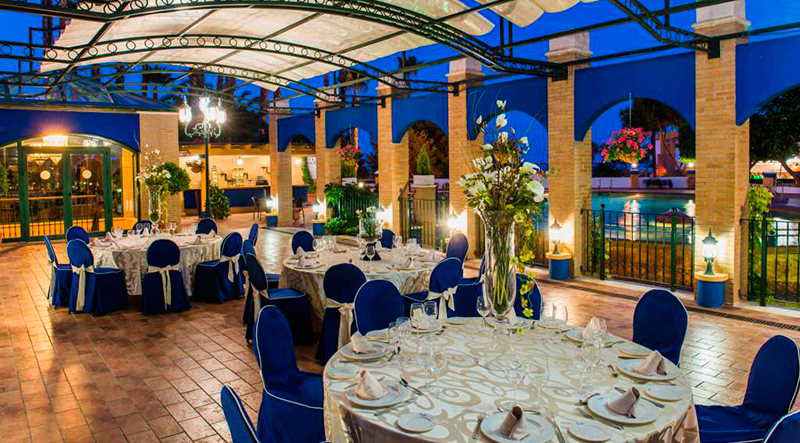 The facilities at Hotel La Laguna Spa & Golf are very elegant and full of life. 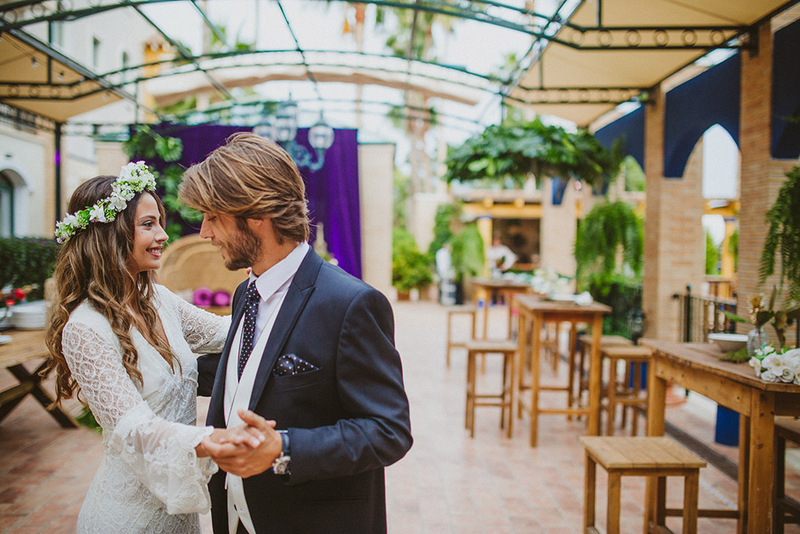 And always with the confidence of being in the best hands with great professionals. To celebrate the most important day in life, you must choose a place that inspires confidence, where you feel comfortable, and that is also capable of conveying that special atmosphere. 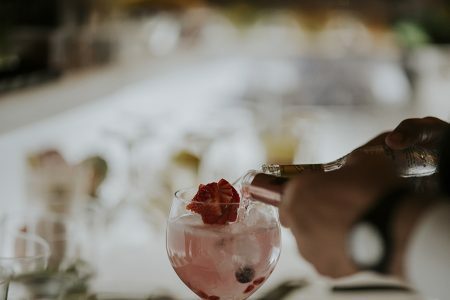 We have different spaces, lounges, terraces, gardens with ancient olive trees and large palm groves available, as well as a beautiful waterfall to bring magic to the welcome cocktail and all the way to the wedding banquet. 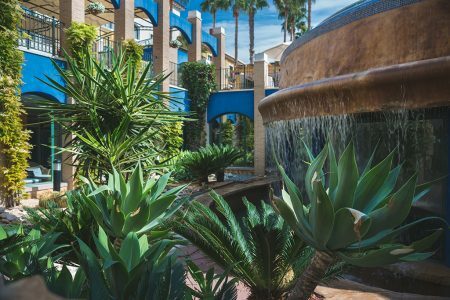 Do not hesitate to come and meet us, and discover what Hotel La Laguna Spa & Golf hides. 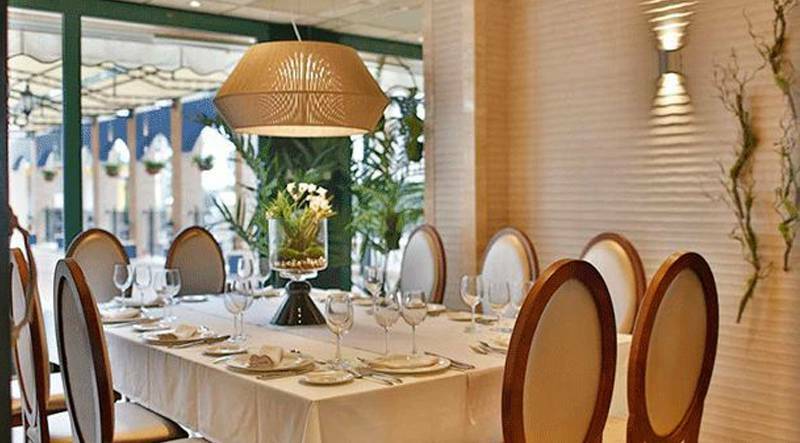 With regards to gastronomy, we mix traditional products from Alicante with the careful presentation of our dishes, always with top quality raw materials. 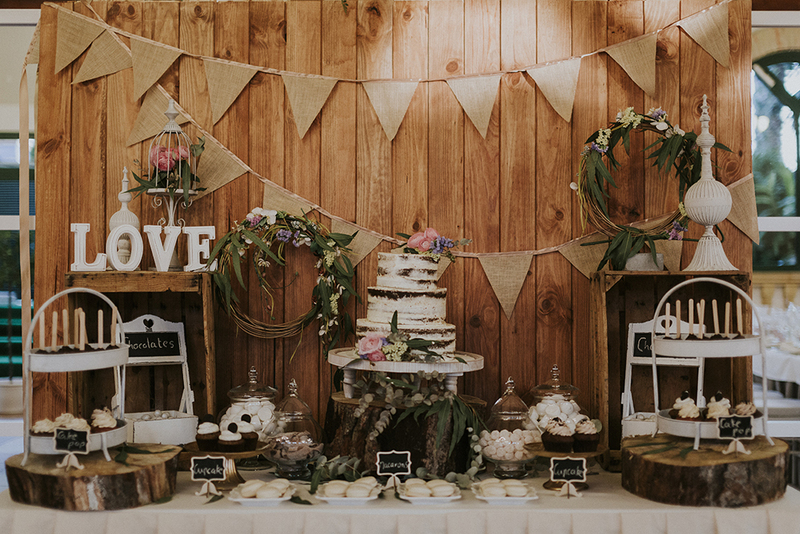 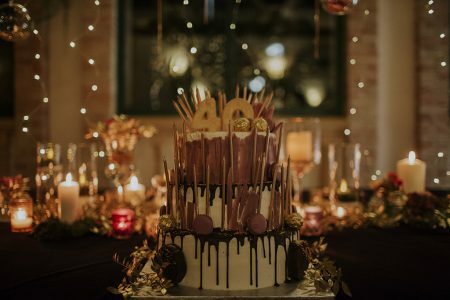 We have predetermined menus to help you make this important decision that cover the welcome cocktail as well as the wedding menu, the wedding cake, or the desserts tables and carts. 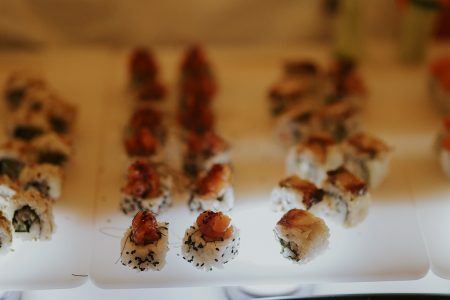 We have a team of professionals who will help you select the menu that fits your taste. We will advise you on all the complementary services that we offer to help you customise your event and make it a special day tailored to your needs. 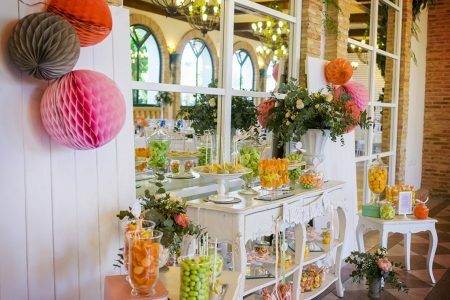 From string music quartets, themed tables, photocall, entertainers, shows, live music, disco-music, tables with savoury dishes and desserts, open bar, photographers, babysitters… We make all our professional contacts available for you to have your dream wedding come true. We like to provide a comprehensive service to our customers, thus, we believe it is essential to provide your guests with the opportunity to enjoy the Hotel facilities and thus live the entire celebration to the fullest, from before it starts and for as long as they can party. 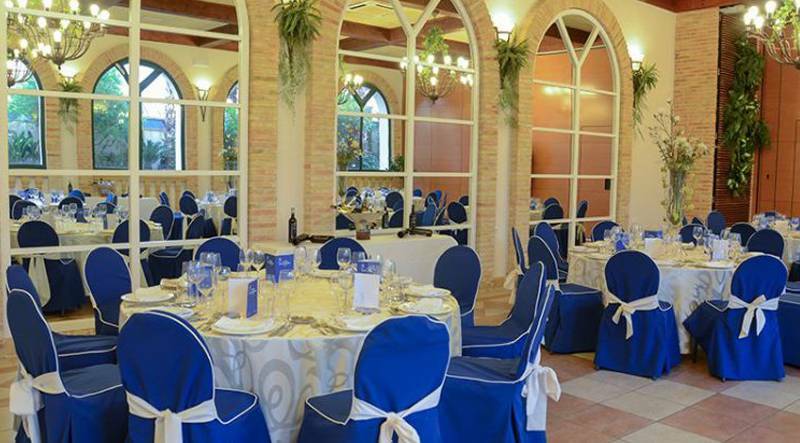 Finding accommodation for your guests is usually a challenging task. Hotel La Laguna Spa & Golf makes it easy for you by always offering your guests special rates in their stays. 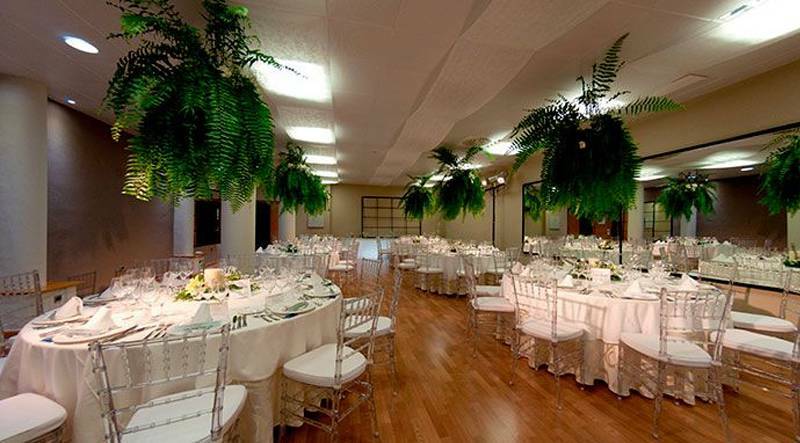 Contact us immediately and check the availability of our spaces. 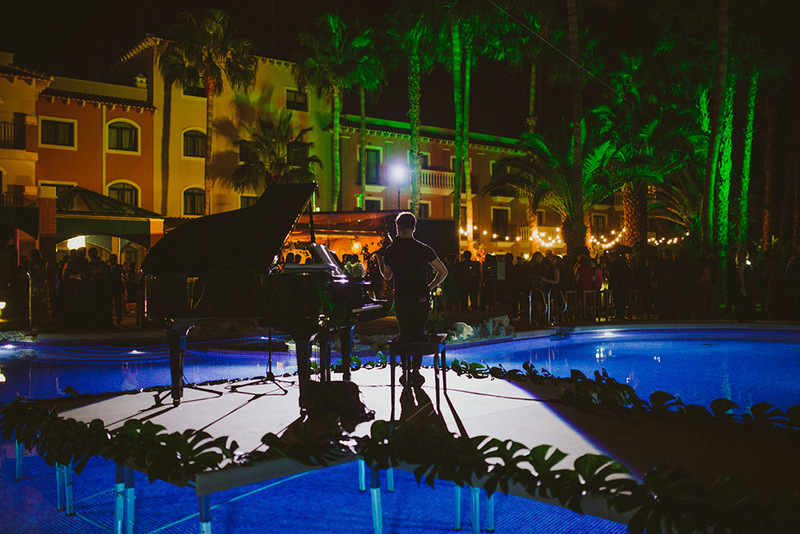 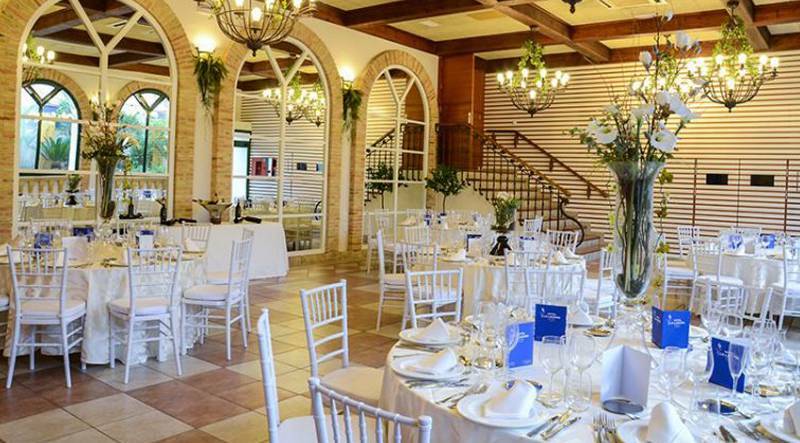 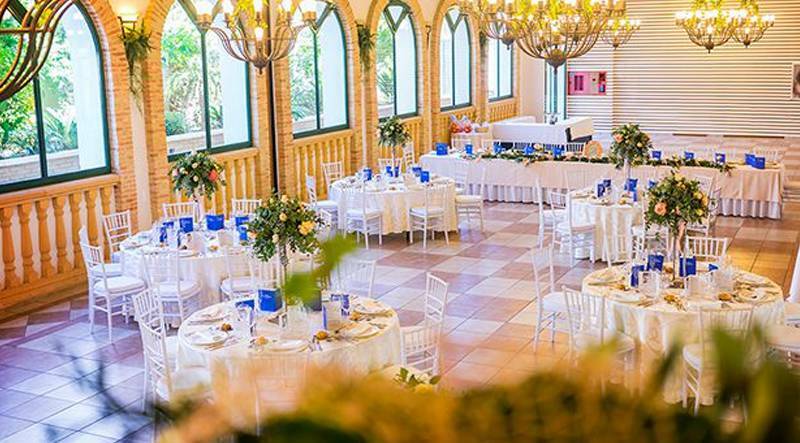 If you wish to celebrate your most special moment in the best charming hotels at the Costa Blanca, we are the place you are looking for. 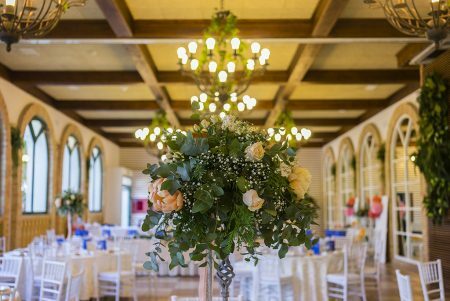 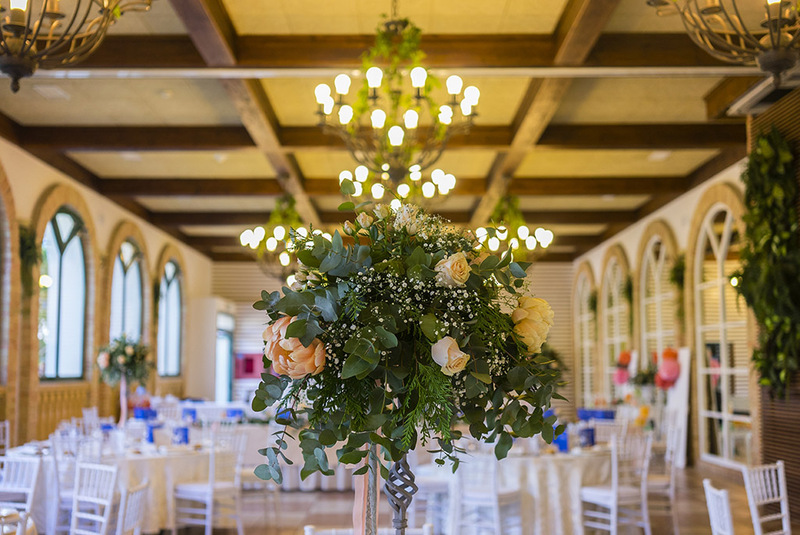 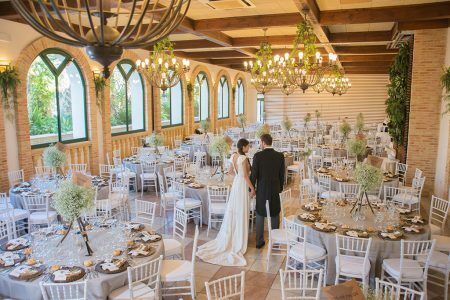 Your celebration can be like that dream you’ve always wanted to fulfil, because we have truly charming areas that will make it all really special. 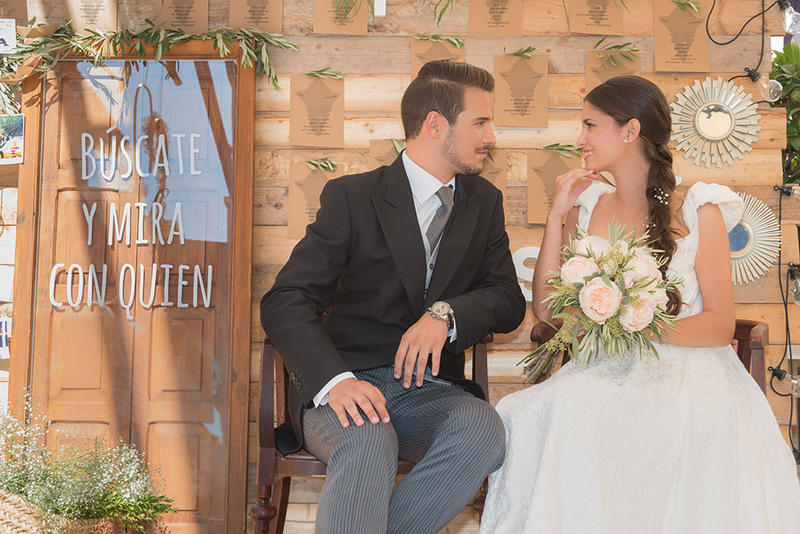 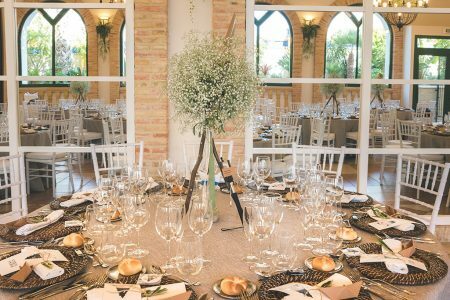 Imagine your civil ceremony, anniversary, cocktail party… in a beautiful garden with a thousand-years-old olive tree, a palm grove, a patio full of geraniums… and many more corners where you can create unique and unforgettable experiences and memories.